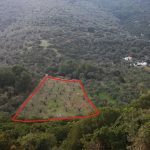 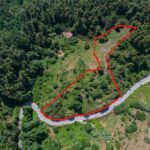 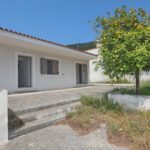 Plot of a surface area of 5652.23 sqm., buildable under existing zoning laws, situated outside the traditional village of Skopelos, but in the wider area of the municipality of Skopelos. 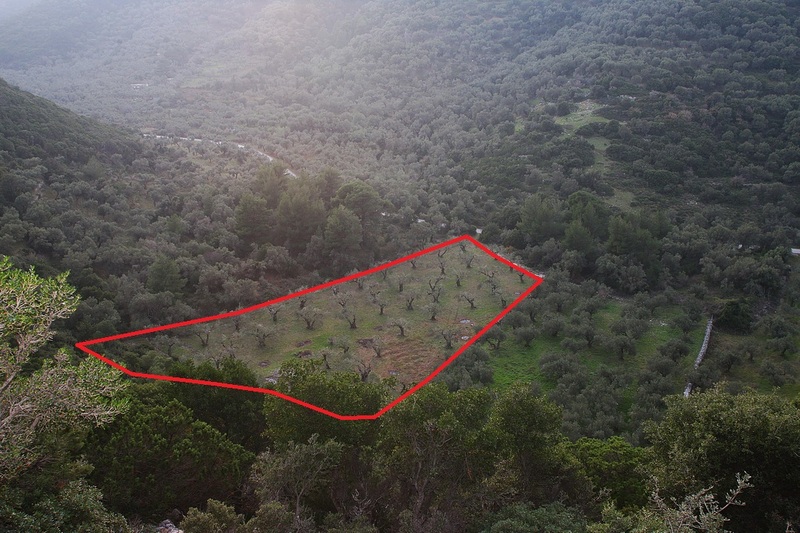 The land is full of olive trees (around 60) and it has the ability to build a total surface of 233,00 sqm. 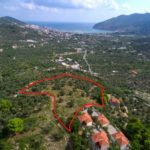 In accordance with the Architectural Control Committee based in Volos, the construction of two or more independent buildings is allowed, provided that the whole built total surface should not exceed 233 sqm. 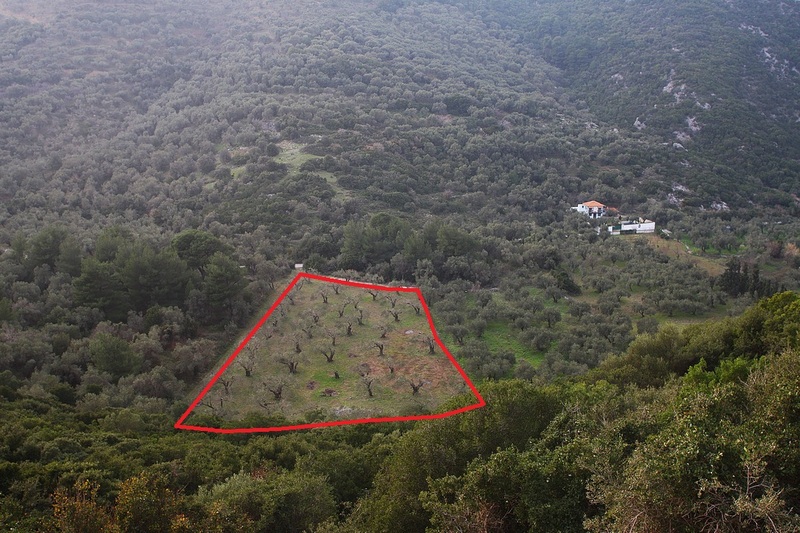 The orientation of the plot is west and it lies in a quiet sheltered area of Skopelos Island. 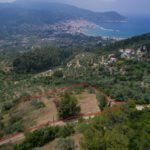 The distance from the sea and beach of Glisteri is about 300 m. There is access to the plot via an asphalt road, which also leads to the beach. 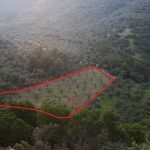 Photos of the plot, as well as, video and accurate determination of the location of the land has been done in GOOGLE, using special photos of the National Land Registration Service (Ktimatologio) and are attached to the present announcement.